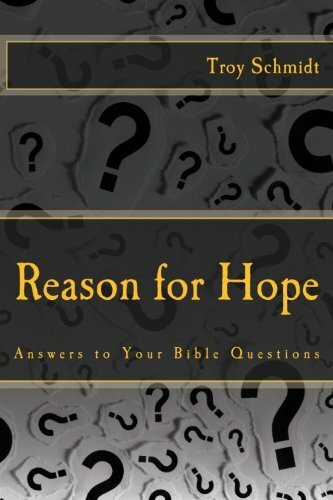 Reason For Hope: Why does God let people tease us, let bad things happen, let people go to hell, let us do bad? 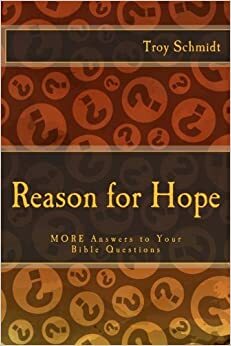 Why does God let people tease us, let bad things happen, let people go to hell, let us do bad? If God kept us from doing what we wanted to do, we would be held against our will. We would no longer have freewill. God allows bad things to happen because God allows us to choose. Unfortunately, we and others sometimes choose bad things. God would be criticized for restraining us from what we wanted to do just as he is criticized for giving us freedom. God allows bad things to happen to us so we can grow and mature from those situations. God allows people to tease us so we can learn not to listen to what people say about us, but what God says about us. He loves us and wants us to be his children. God is all about making good out of something bad. So He can turn any situation around. His hope for us is that we would all come into a relationship with Him and receive the assurance of salvation, escaping hell. He wants us to choose the right thing so bad never happens again.